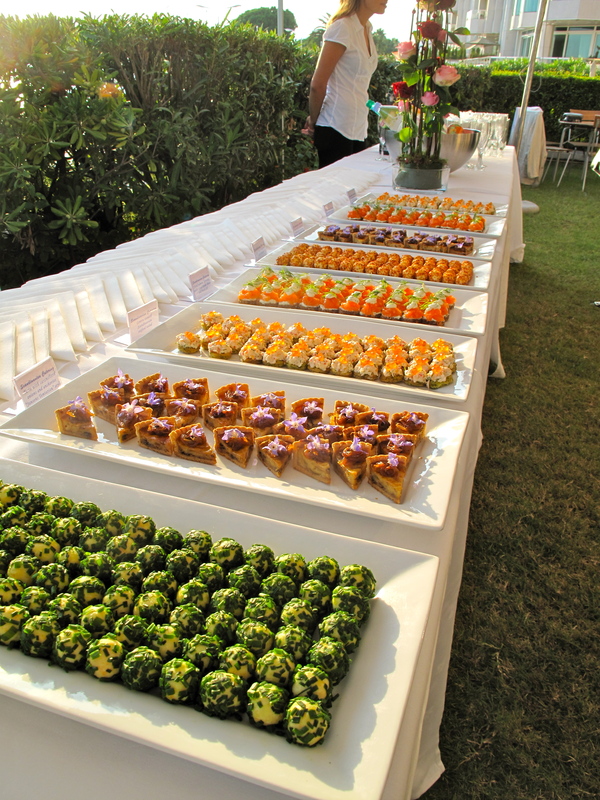 Yesterday we made nearly 1000 canapés for some clients at the Scandinavian Terrace which is a beautiful venue right on the Croisette in Cannes. 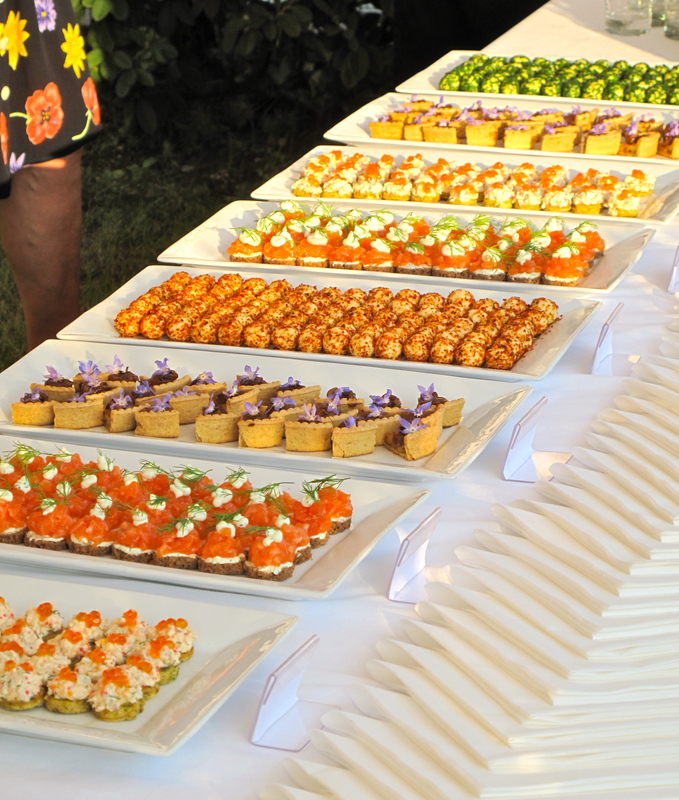 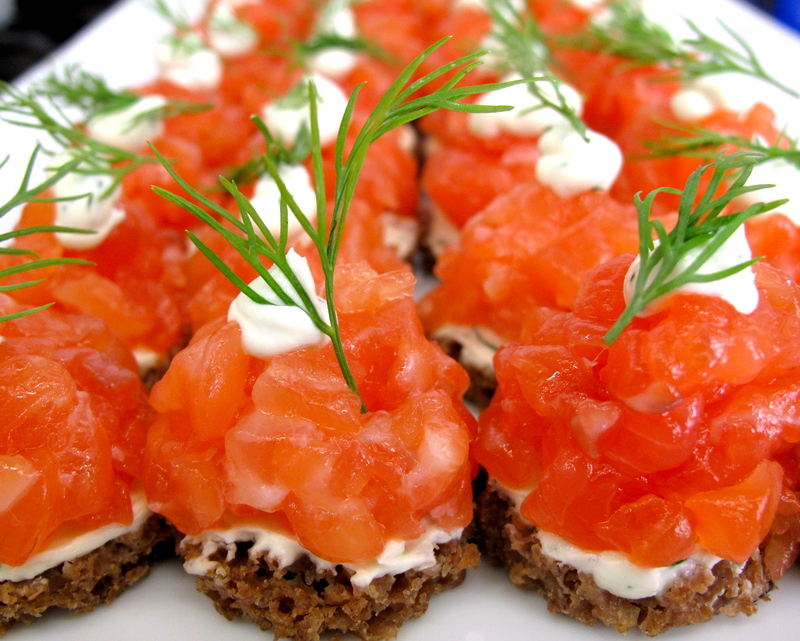 Whilst sipping some french bubbles, the guests had Scandinavian seafood salad on dark rye bread, Elderberry cured salmon “Gravlax” with citrus cream cheese, Mini tarte with caramelized onions and anchovies “Jansons Temptation Style” and aged cheese boulettes with Akvavit. 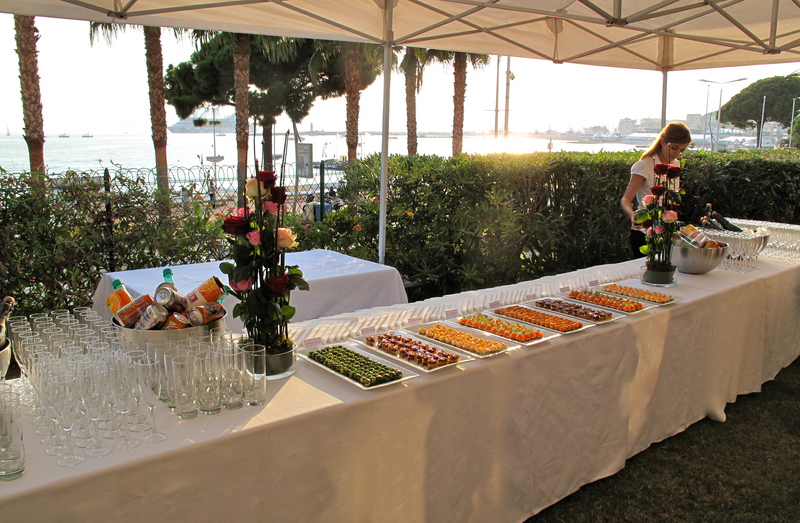 It was a great succes!